Fab hair salon in Charminster! 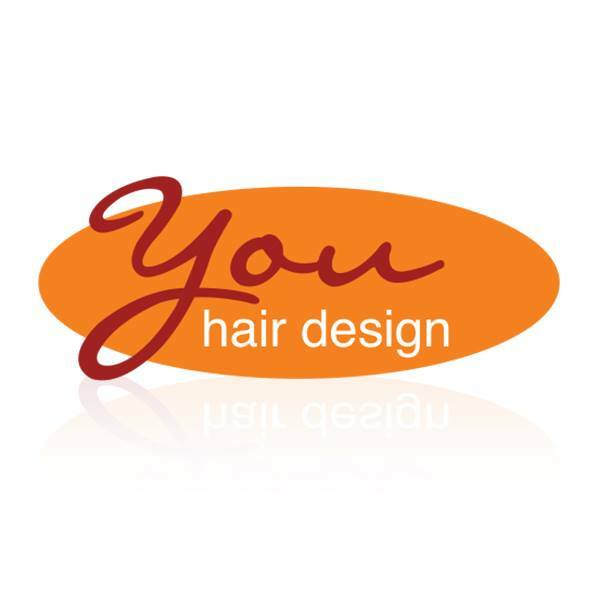 You Hair Design is run by Mia and an excellent team. The salon uses Aveda and Organic Colour Systems products which are such lovely products that use all naturally deprived ingredients. The salon has a friendly atmosphere and staff always make you feel welcome and comfortable. The salon runs offers each month and prices are reasonably. I would recommend this salon.